Cranton Cottages - Open Year Round. 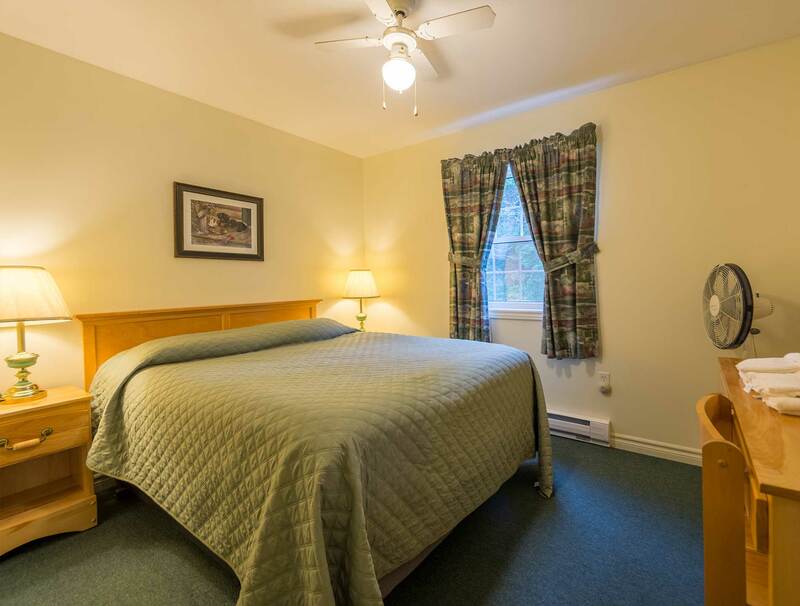 Accommodations in Margaree Centre, Cape Breton Island, Nova Scotia, Canada. 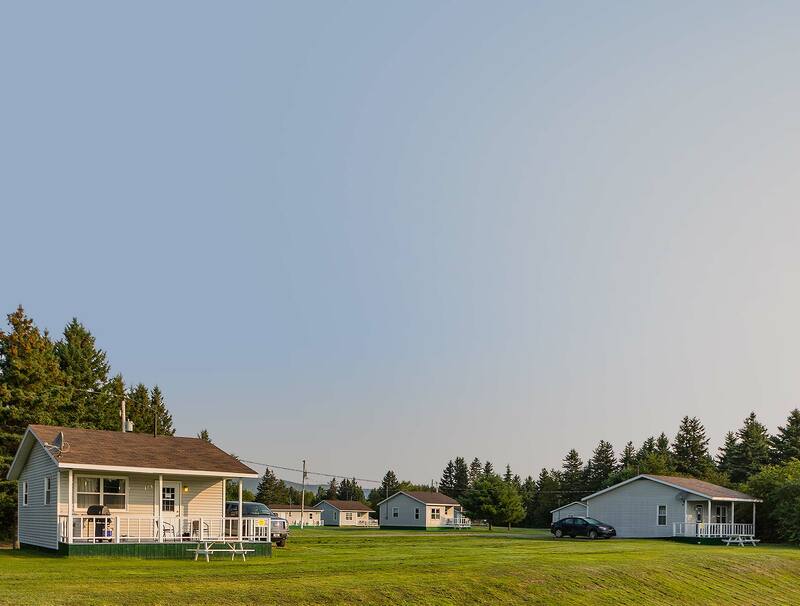 Cranton Cottages is an excellent location for day trips to all points of interest on Cape Breton Island. Cranton Cottages is located 2.2 Km (1.4 mi) off the Cabot Trail, in the heart of the beautiful Margaree River Valley. We offer 6 full housekeeping cottages (1 one-bedroom and 5 two-bedroom; queen, double and twin beds). Each cottage has a 4-piece private bathroom, satellite TV, free Wi-Fi and a ramp for easy access. Laundry facilities are available on-site. 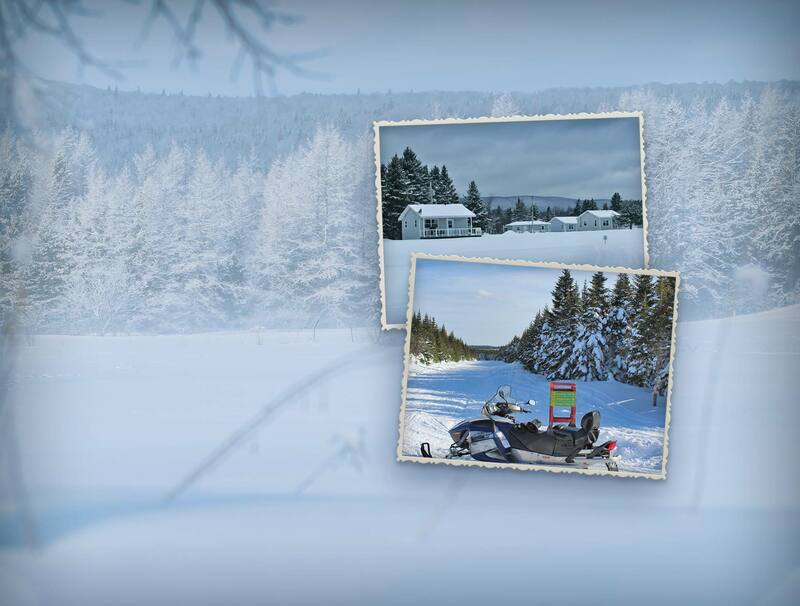 Learn more about what Cranton Cottages has to offer during your visit to the Margaree Area. View interior & exterior photos of Cranton Cottages, in the heart of Margaree Valley. View amenities offered by Cranton Cottages and our attractive weekly & nightly rates. Copyright © 2003 - Cranton Cottages. All rights reserved.